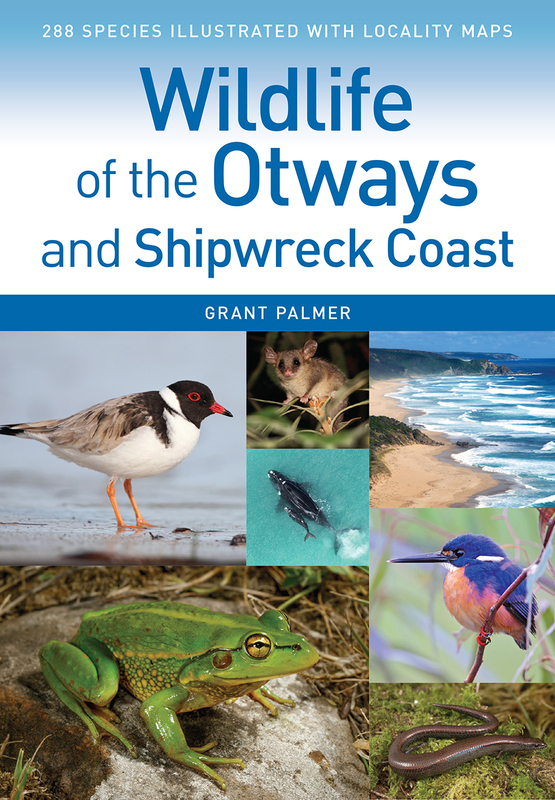 CSIRO Publishing, April 2019. 304 pages, paperback, colour photographs, maps. 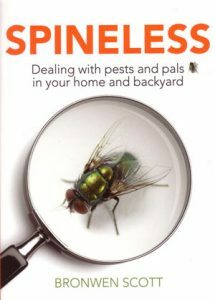 Spineless: dealing with pests and pals in your home and backyard. Full of helpful advice about how to recognize and deal with (move, kill, or leave) the animals that share our homes and backyards. Australian homes and backyards are abuzz with wildlife: possums in the roof, ants in the cupboards, frogs in the pond and spiders hanging from windows and racing across walls. There are ticks on the dog, fleas on the cat and nits in the children’s hair. When the bandicoots are digging up the lawn, the cockatoos have peeled the flashing off the roof and a bird is trying to mate with the car window reach for Spineless, a useful little book that will help you identify the pests (and pals) that share your home and will show you how to cultivate the good guys while banishing those pesky or downright alarming house guests. Dr Bronwen Scott is an invertebrate zoologist at Victoria University, Melbourne. She is an inveterate blogger, a talented science communicator and writes with a lightness and ease which is rare among those in her discipline. Describes the animals, plants and other organisms of the reef, and the biological, chemical and physical processes that influence them. The iconic and beautiful Great Barrier Reef Marine Park is home to one of the most diverse ecosystems in the world. 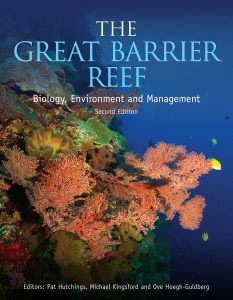 With contributions from international experts, this timely and fully updated second edition of The Great Barrier Reef describes the animals, plants and other organisms of the reef, as well as the biological, chemical and physical processes that influence them. 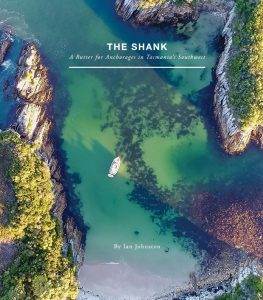 It contains new chapters on shelf slopes and fisheries and addresses pressing issues such as climate change, ocean acidification, coral bleaching and disease, and invasive species. The Great Barrier Reef is a must-read for the interested reef tourist, student, researcher and environmental manager. While it has an Australian focus, it can equally be used as a reference text for most Indo-Pacific coral reefs. Artist/Author: Watts, Dave and Cathie Plowman. 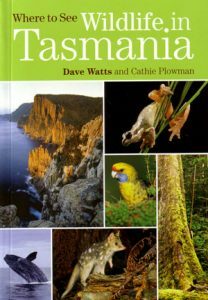 An easy to use, fully illustrated guide to finding Tasmania’s abundant and unique native wildlife. Tasmania is an increasingly popular destination for both local and international holiday-makers. Its main attraction is its large tracts of wilderness, its natural beauty and plenty of highly visible wildlife. Many of Tasmania’s animals are found nowhere else on Earth, not even on Australia’s mainland. This book features 29 wildlife hotspots where people have a good chance of seeing animals in their natural habitat. The key species for each spot are listed and the area and its facilities described, together with a map and notes about accessibility. Another indispensable part of this fully illustrated book is a gallery of colour photographs and descriptions of the animals likely to be encountered in Tasmania.